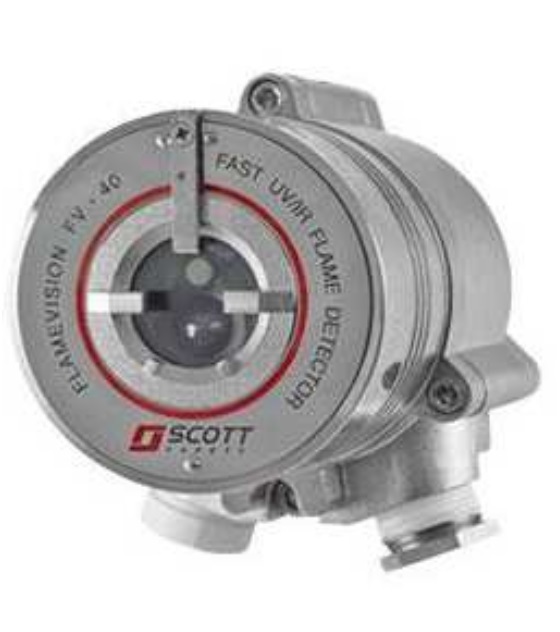 The Oldham FlameVision FV-40 Series includes the latest technology for the best detection and resistance to false alarms, while keeping budgets in mind. All units feature heated sensor windows to eliminate condensation and icing, sensitivity selection, multiple regulatory approvals and flexible communication options, including 3-color LED, 0-20mA, HART® Protocols, RS-485 and MODBUS®. 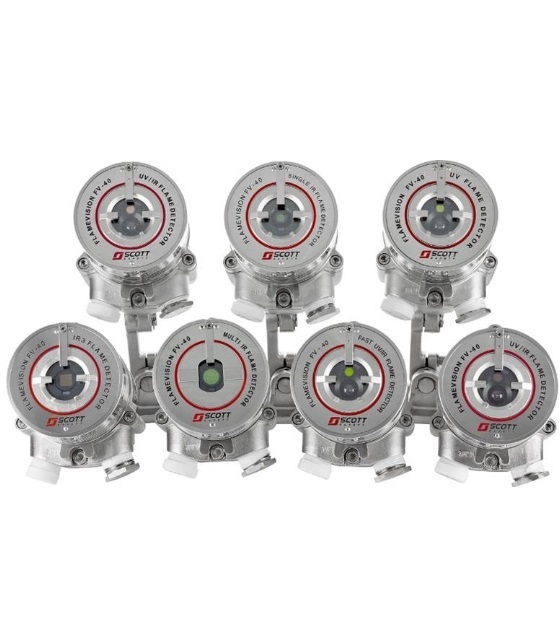 Robustly designed to handle tough work environments, FV-40 Flame Detectors showcase long-life and high-reliability features.